Appalachian Cast Products | Your source for premium aluminum die castings and machined components. 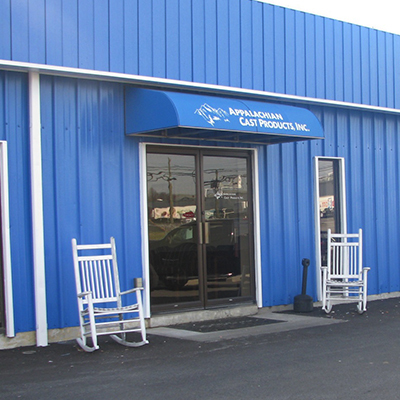 Appalachian Cast Product’s vision is to be a turn-key option for our customers. This includes cast, trim, machine, and any other value added operations. 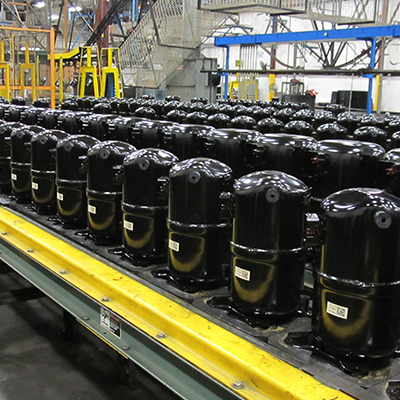 We strive to supply our customers with a complete component and/or finished goods part. Success in the die casting industry relies on the ability to successfully manage the die casting process. The goal of our engineering department is to thoroughly understand our customers’ products, in order to assure that we can develop a tooling process combination that fulfills our customers’ needs. 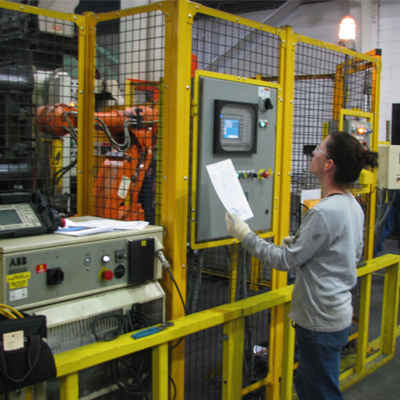 One of the foundations of any successful manufacturing business is a sound system to assure a quality product. In order to satisfy the needs of customers in today’s manufacturing environment, you must have a strong understanding of quality system principles and techniques. The use of quality assurance tools to run your business on a day to day basis must become culturally ingrained within a company. Every member of the team must consistently focus on following the quality system to assure that the customer’s needs and expectations are achieved. We will continually strive for excellence in casting quality through teamwork, training, and an environment which promotes continuous improvement. Our primary goal is customer satisfaction through quality performance and on time deliveries. Let us know how we can help! Contact APC, LLC. We are committed to providing the best customer service possible. ACP continued its growth with the acquisition of an adjoining 56,000 sq. ft. facility. This facility will allow us to more efficiently departmentalize our die cast, secondary / finishing, machining, and tool making operations.